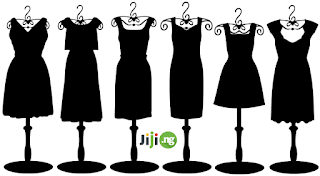 Evening dress is a very important part of women's wardrobe. 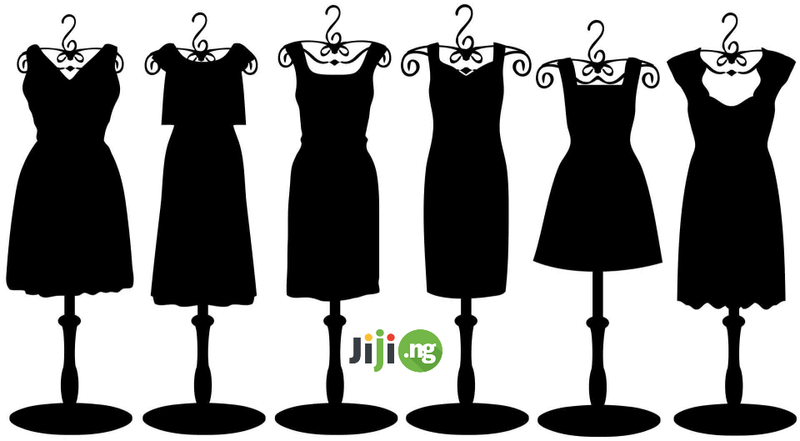 In it you will shine in the solemn moments of your life, for this you do not have to be a movie star or a wife influential businessman - with Jiji you can look like you are real celebrity! The ony thing that is complicated - to choose the evening dress! ● Listen to your own feelings. Do not try a smaller size with the tenacity. It will not look pretty. At best, tasteless, and at worst ugly to sit on your figure. Such dress will emphasize the waist and folds of fabric tension. Evening dress should be in your size. The exception is the oversize style! You can opt for an informal party, as well as walks in the cheerful company! For any woman, depending on the hue of her hair and skin, has its own unique color that perfectly suits her. Correctly and tastefully selected tone, always emphasize your individuality and eye color. The colors will give you depth and glamorous look. Conversely, if you choose wrong, you will look dull and even painful. But the little black dress has not been canceled. It is always possible to decorate it with a light, beautiful scarf, unique elegant decoration. These elements will always help to rectify the situation and you will look beautiful. Glamor and beauty of your figure completely depend on the style and dress length. The use of draping in the required areas compensates the volume range of form-fitting clothing helps to look slimmer. Do not choose a dress with overt elements in the form ofbig cleavage and deep cuts, it does not look elegant. In case of doubt in the choice of risky lengths, do not choose this dress. It is known that to look beautiful, you need to be confident in yourself and your choices. For example, in some outfit feel like a goddess! If there is a sense of tension, and you're constantly thinking about how do you look in this dress - this is not your outfit, even if it is perfectly matched. When choosing dresses you should not buy something that embarrasses you. Select the the dress in which feel great! It will not escape from the others, and they will appreciate your unique image. Even if you choose the most simple dress, accessories can turn it into a real masterpiece! High-heeled shoes, gloves, jewelry and of course the bag. A well-choosen detail can make wonders, but unsuitable accessories can ruin even the most beautiful dress!